Tonight on CBS, a local business owner from Tennessee with stores in Alabama will be featured on the TV show Undercover Boss. 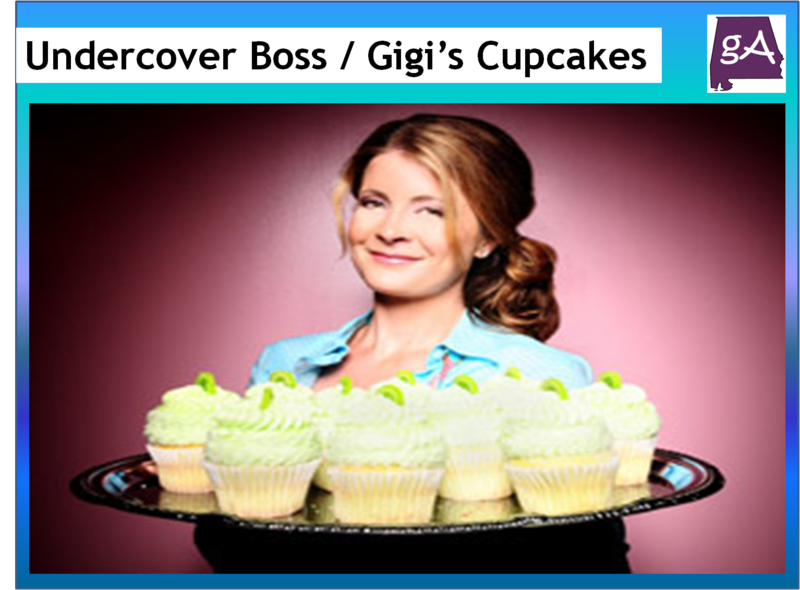 The episode will feature the founder of Gigi’s Cupcakes named Gigi Butler. Gigi’s was founded in Nashville seven years ago by Butler, who had only $33 in her bank account when she decided to follow her dreams of opening a cupcake shop. 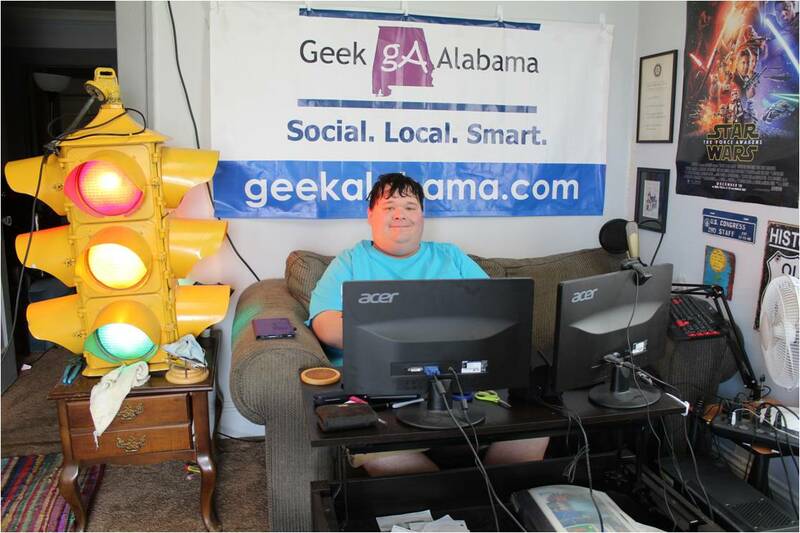 The business now has 100 cupcake shops nationwide with 10 cupcake shops in Alabama. Tonight at 7 pm Central on CBS, you will see Gigi Butler go undercover as an new employee who wants to start her own business. So, what will she find? Here are a few sneak peeks!